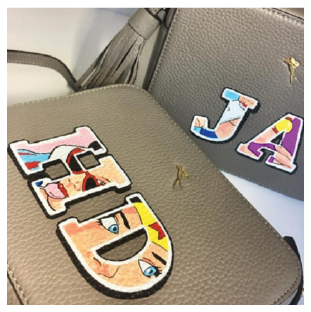 Get creative with hand painted personalisation of your choice. 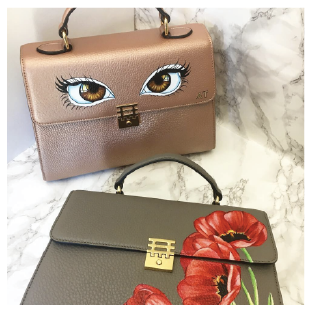 Florian London perpetuates the tradition of personalisation according to the highest standards, all our top art designs are hand painted with exclusive paints made with strictly natural pigments, allowing for versatility and elegance. 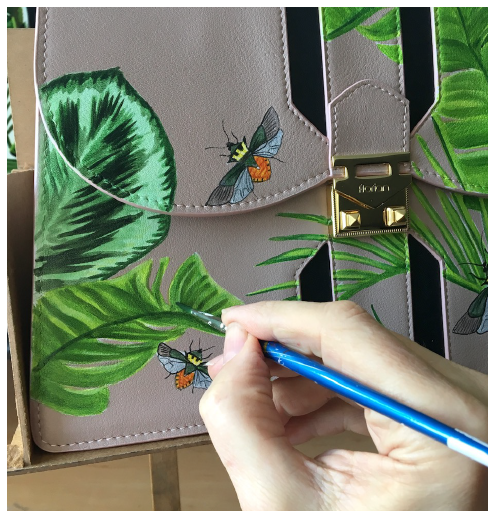 The Florian London Bespoke Hand painted Services embodies everything that we love: art, beautiful materials and hand painted statement pieces made expecially for you. 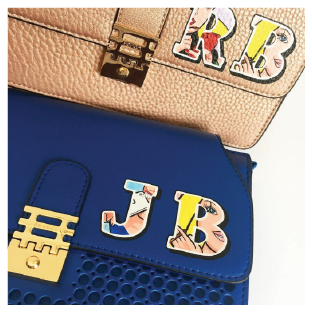 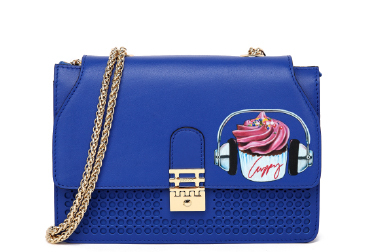 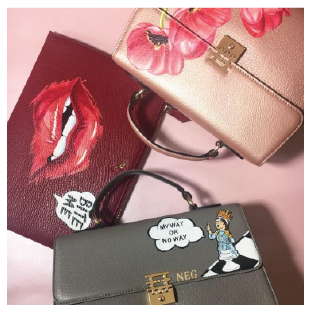 We will work closely with you to hand paint your Florian London handbags, using specialised preparation methodsto ensure the longevity of the artwork. 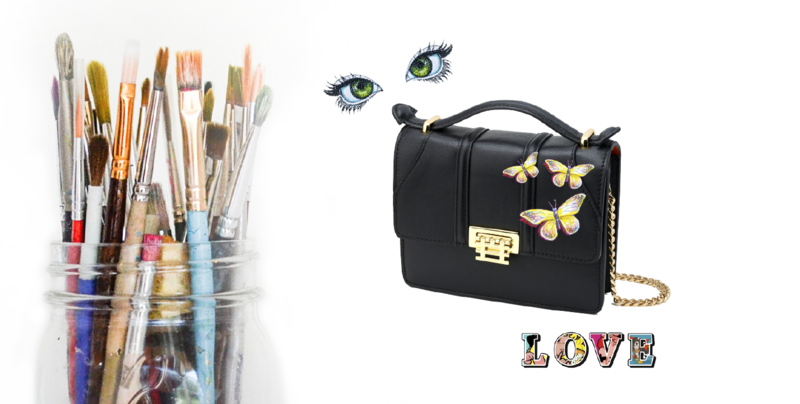 To get started, leave your details and a member of our teamwill be in touch.